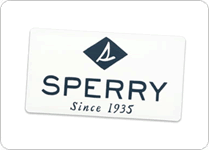 Sperry clothing company is giving out free stickers here. Just submit your shipping info to request one. 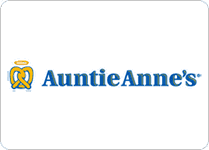 Get the Auntie Anne's app for your smartphone and when you set-up a new rewards account you'll get a digital coupon good for a free pretzel when you make a purchase of $1 or more. 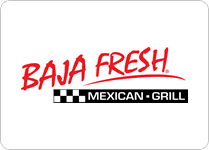 When you join the Baja Fresh e-club you'll get a coupon good for a free taco. You'll also get another coupon on your birthday good for a free burrito. 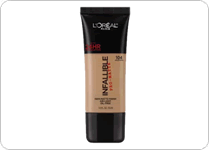 If you're interested in trying a free sample of L'Oreal Infallible foundation just visit this page and submit your shipping info. Visit this page and submit your shipping info to request a free sample of Paris Hilton Pro DNA skincream. IMDB has a free movie streaming service where you can watch tons of free movies. 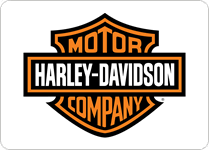 If you want free stickers from Harley Davidson just visit this page and submit your shipping info.